Tomorrow sees the release of one of the gaming highlights of the year, especially if you’re comics fan: Marvel’s Spider-Man, the new web-slinging video game from Sony and Insomniac Games. 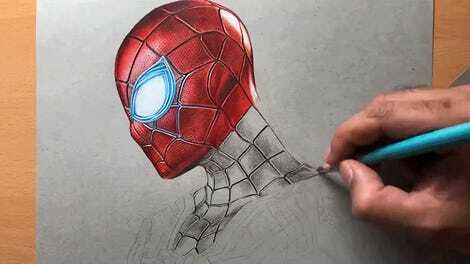 Want a snippet of what you can expect from Peter Parker’s latest foray into video games? Check out our video review above! Don’t worry about spoilers—although you’ll see plenty of swinging and superheroic action, there’s no story reveals if you’re trying to keep the experience for yourself when Spider-Man releases on Playstation 4 on September 7. But you will get to hear a little about why we think it’s a grand achievement for Spidey as a character—and an earnest, loving take that really understands what has made him an icon over the last six decades of Spider-Man comics, movies, TV shows, and games. If you’d like to read more thoughts, true believers can check out our extended written review of Marvel’s Spider-Man here. Thwip thwip, hooray! 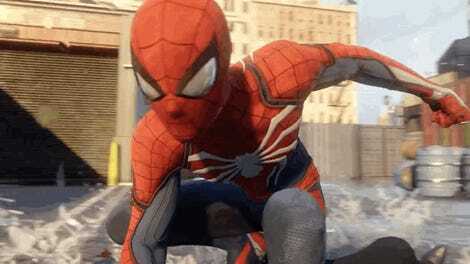 Spider-Man’s New Video Game Costume: Threat or Menace?